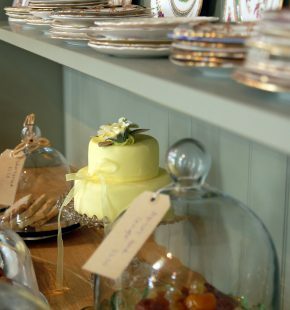 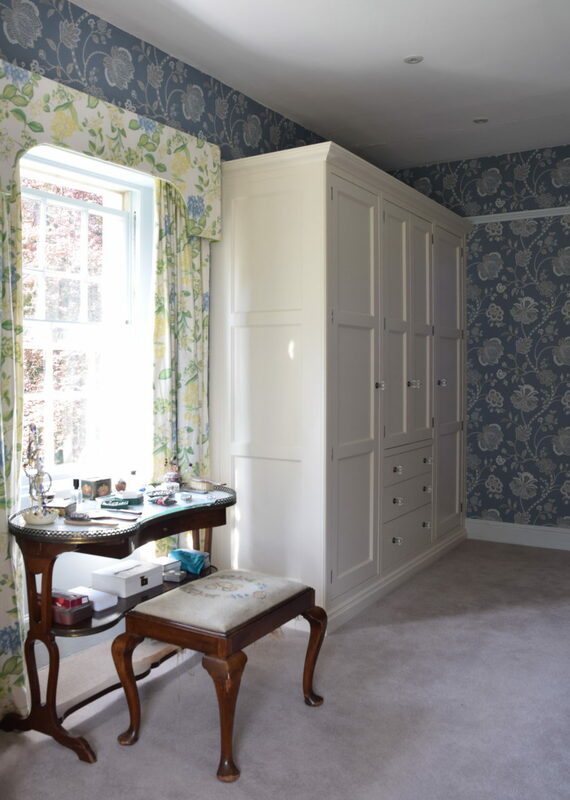 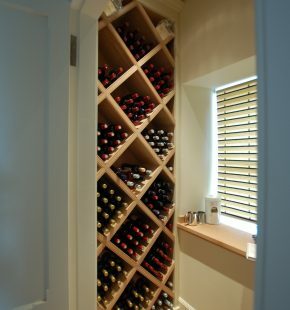 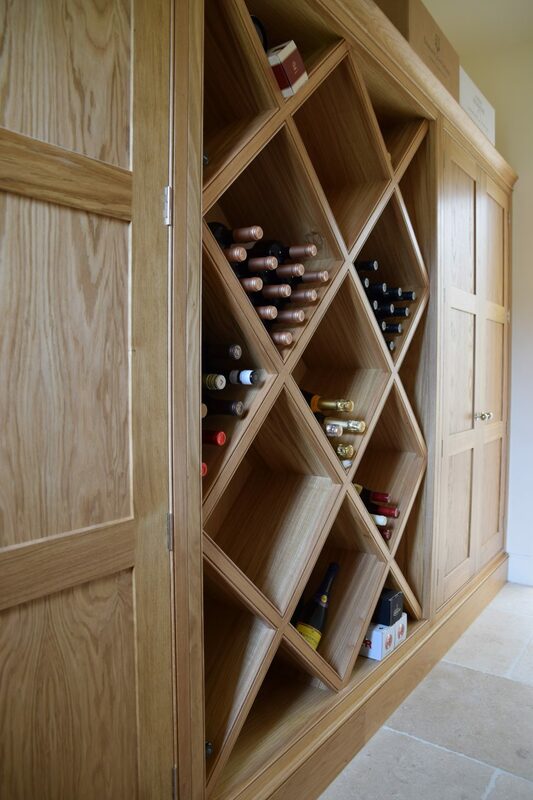 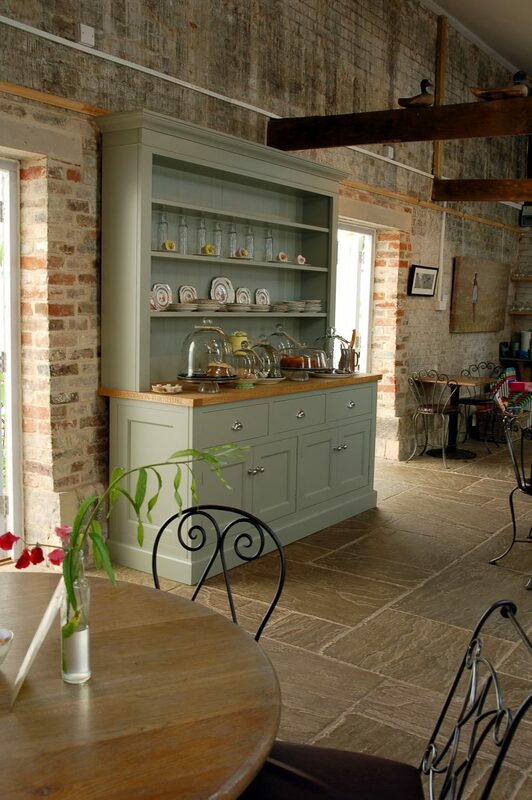 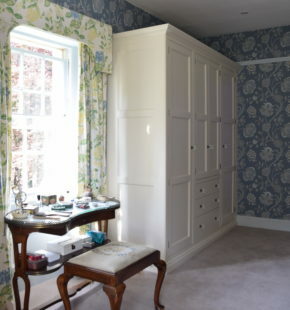 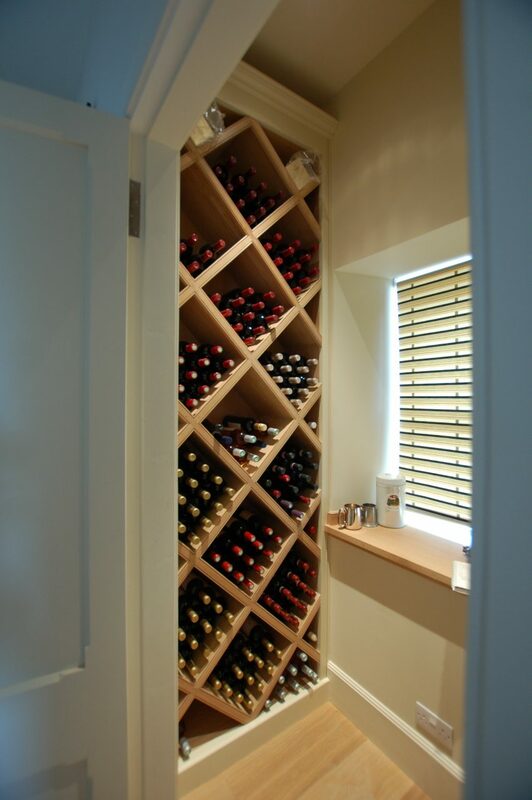 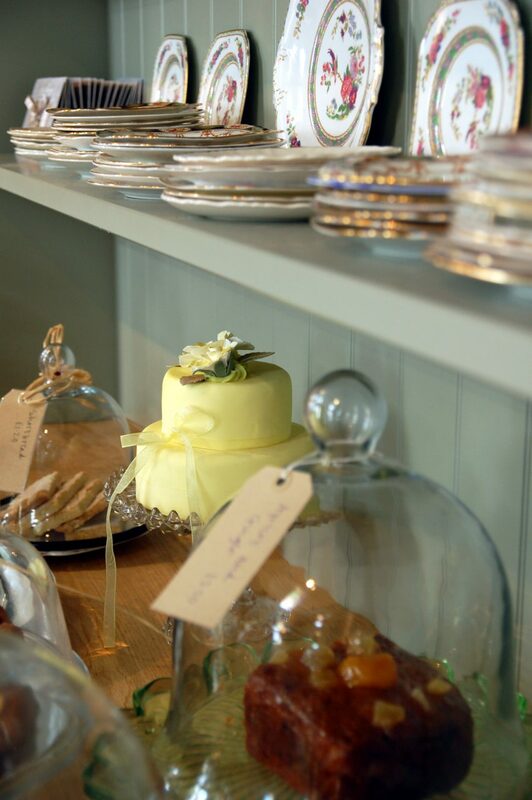 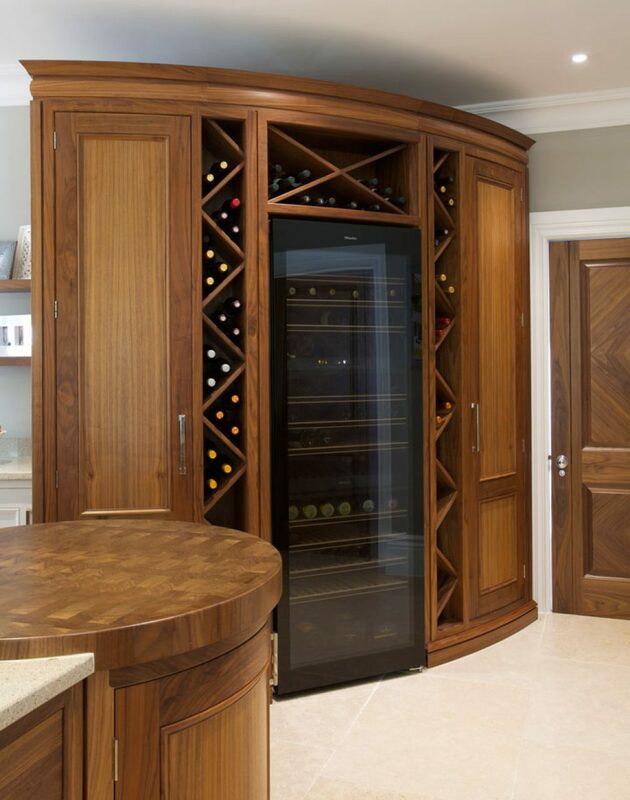 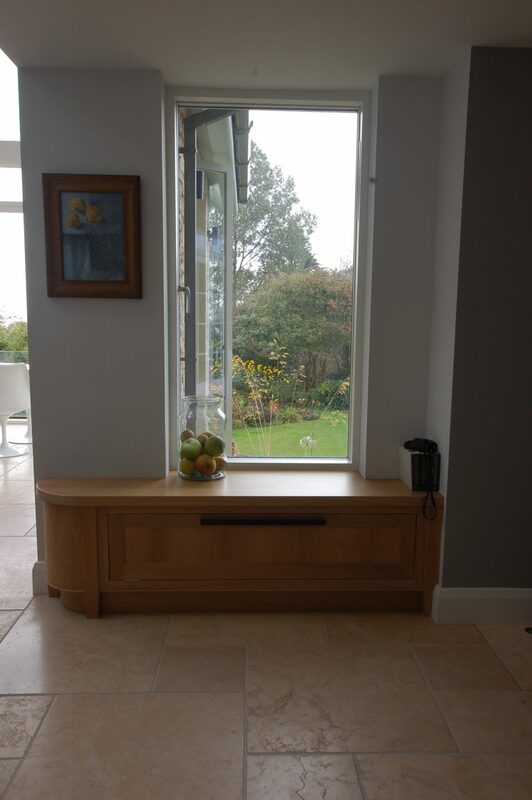 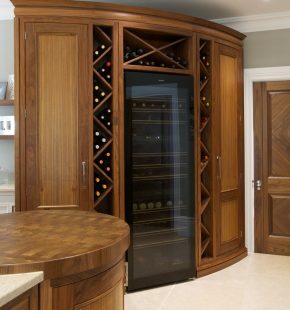 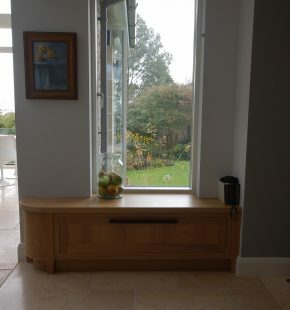 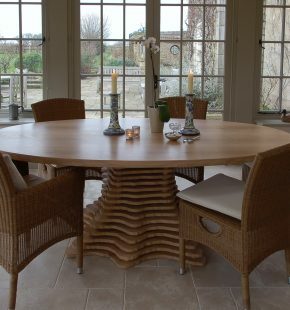 We make our bespoke cabinetry in our own workshops in Wiltshire and specialise in fitted and free-standing furniture. 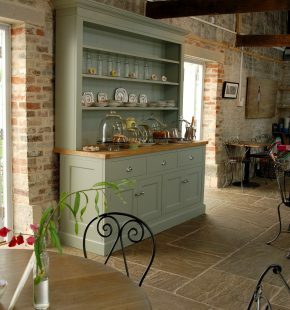 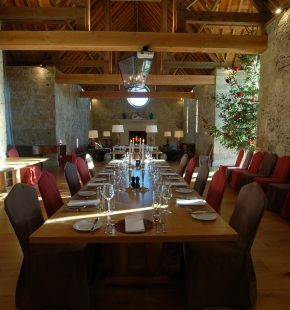 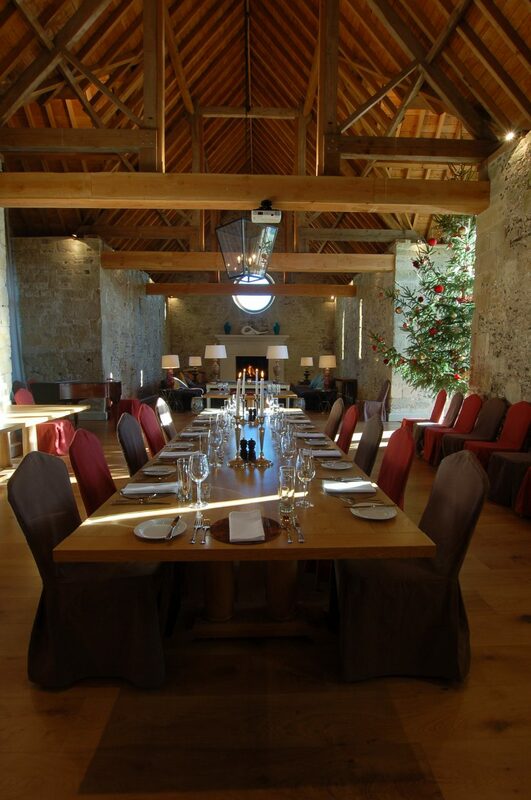 Keeping things in-house means we can maintain control of timings, costs and quality. 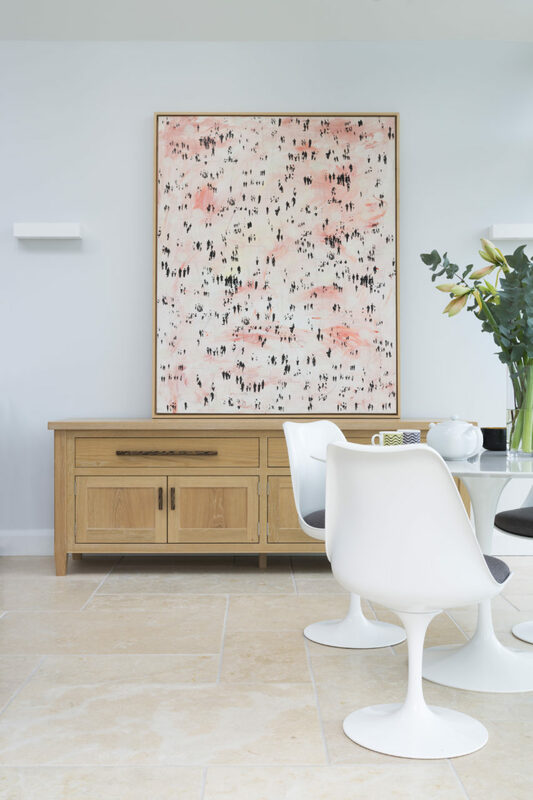 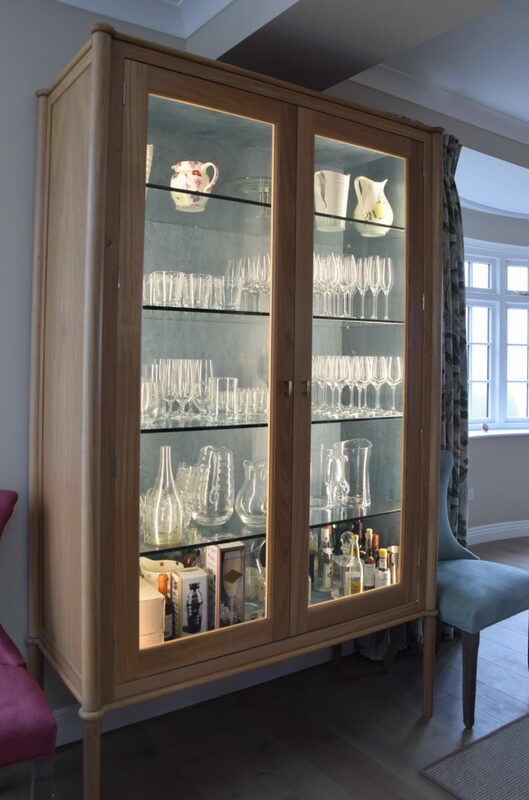 Taking advantage of developments in lighting, finishes and materials, our design team and craftsmen aren’t just good cabinet makers, they are technical innovators, as is hopefully illustrated in the gallery of images above. 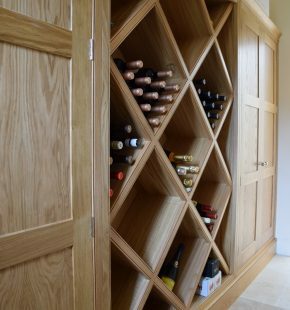 Our style is somewhere between traditional and modern, and we design and craft as much of our furniture by hand as possible. 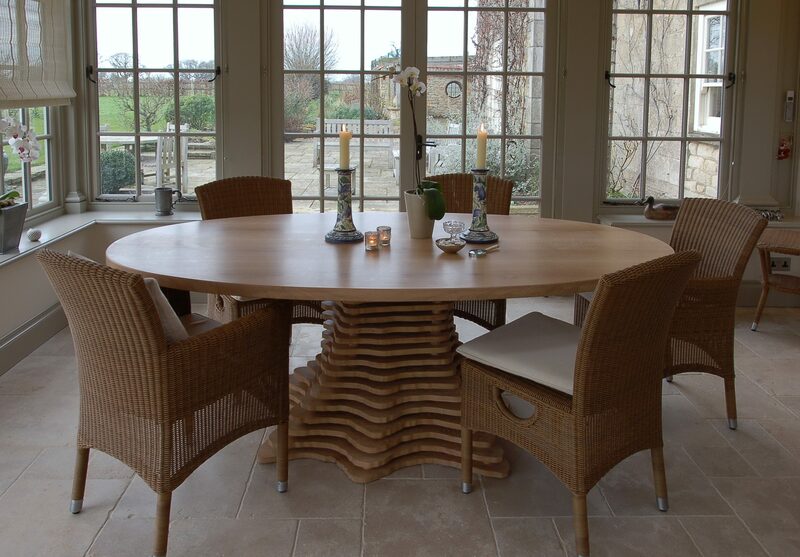 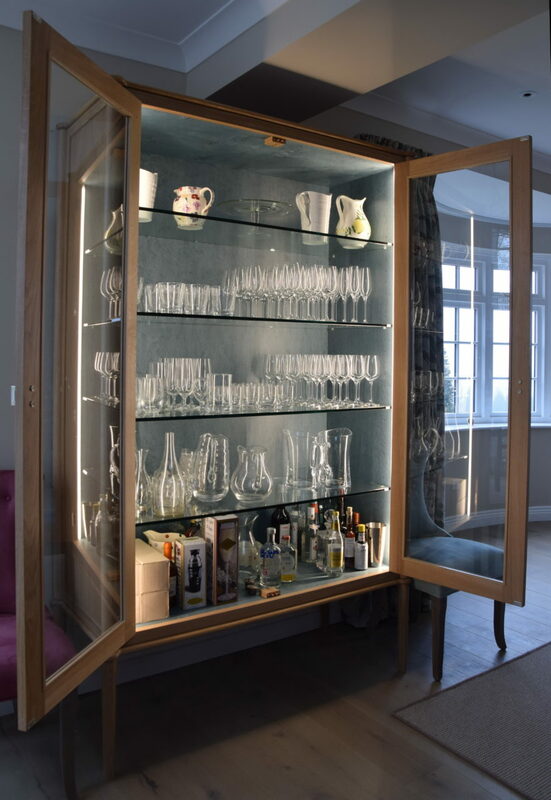 As every piece is designed for each individual client, it is unique and made to fit so that it looks just right, whether in a kitchen, study or playroom. 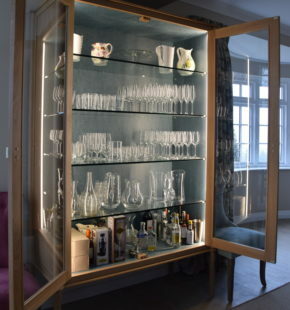 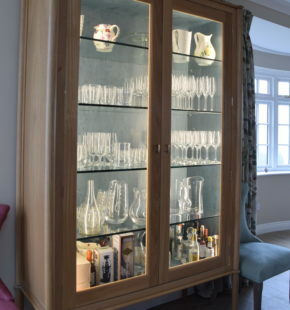 Many furniture commissions will include a notable feature such as a window seat with beautiful views over the garden, bespoke wine storage, library shelves in an unusual wood, or a cabinet for glasses such as the one illustrated here, lit from the inside and lined with a glorious veneer. 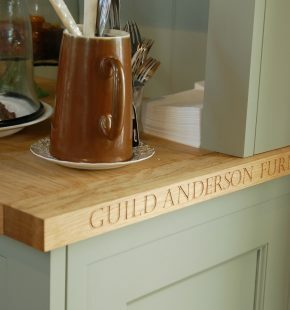 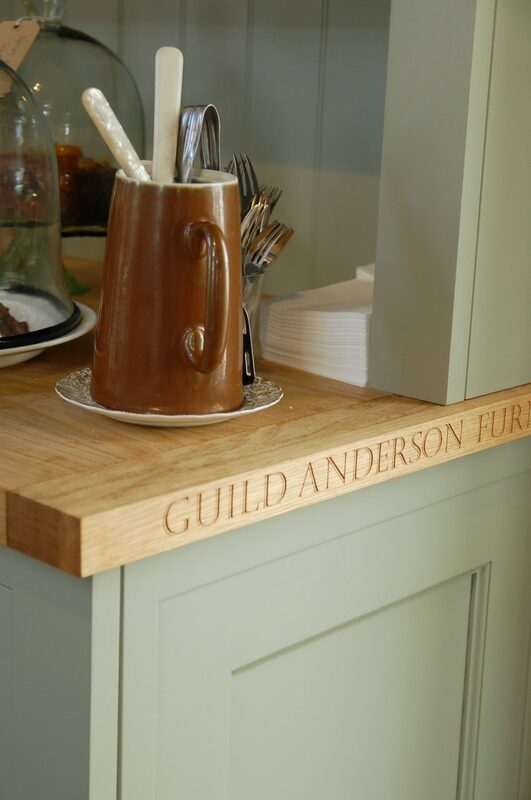 It is all in the detail and this is the hallmark of Guild Anderson’s design work.